These wonderful toppers provide something unique for your wedding and are the perfect finishing touch to your special day. 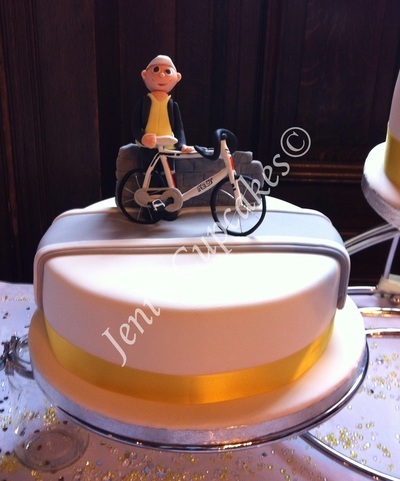 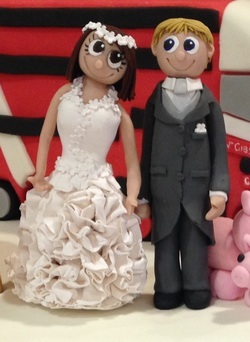 All my wedding toppers are fully customised to you from head to toe. Every flower is individually handmade and the outfits are created from photographs so that every little detail can be captured for both the Bride and Groom. 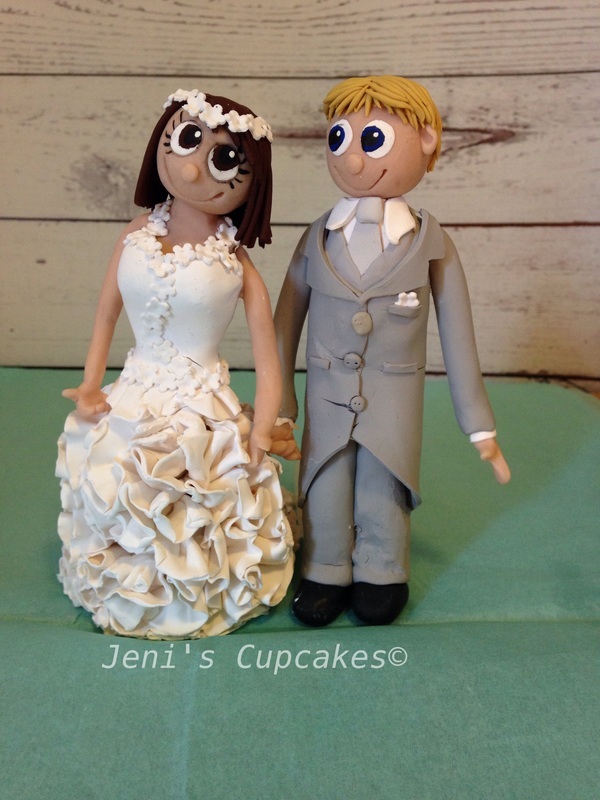 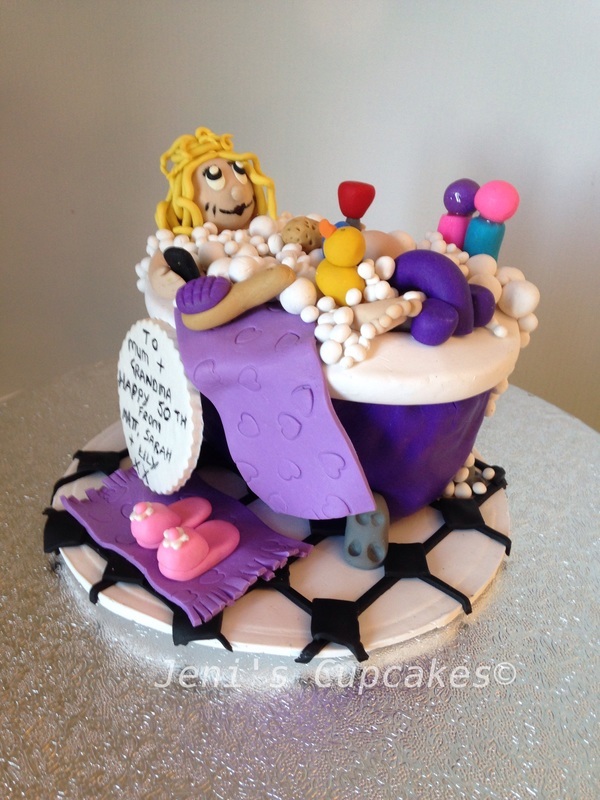 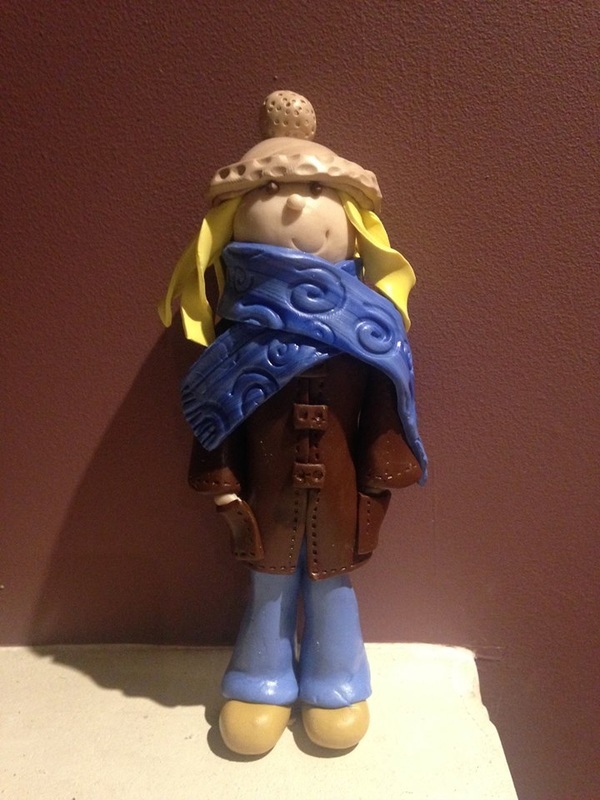 They are made from polymer clay which unlike sugar toppers are not affected by heat or mould. 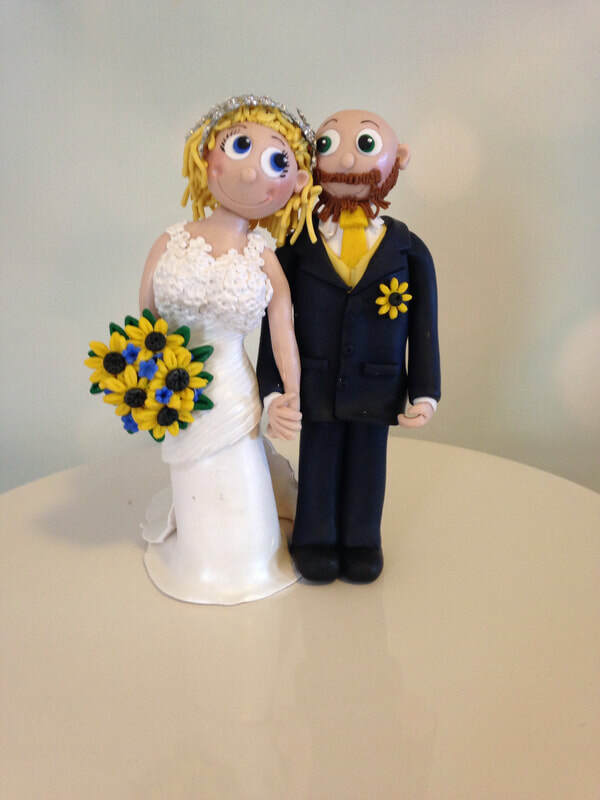 They are much stronger and the colours do not fade so your wedding cake topper becomes a keepsake to remind you of the best day of your lives. 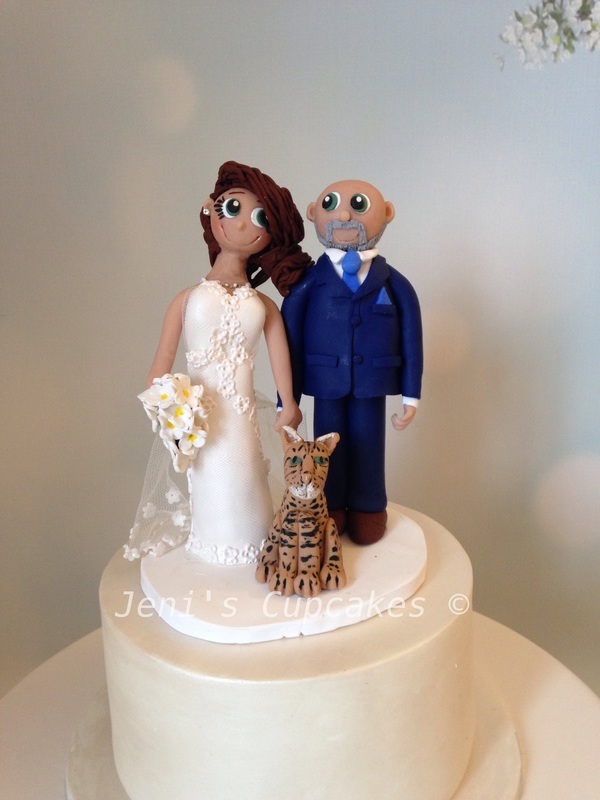 Your wedding cake topper will be standing on display long after the photos have been put away.........a constant reminder of one of the most wonderful times of your life. 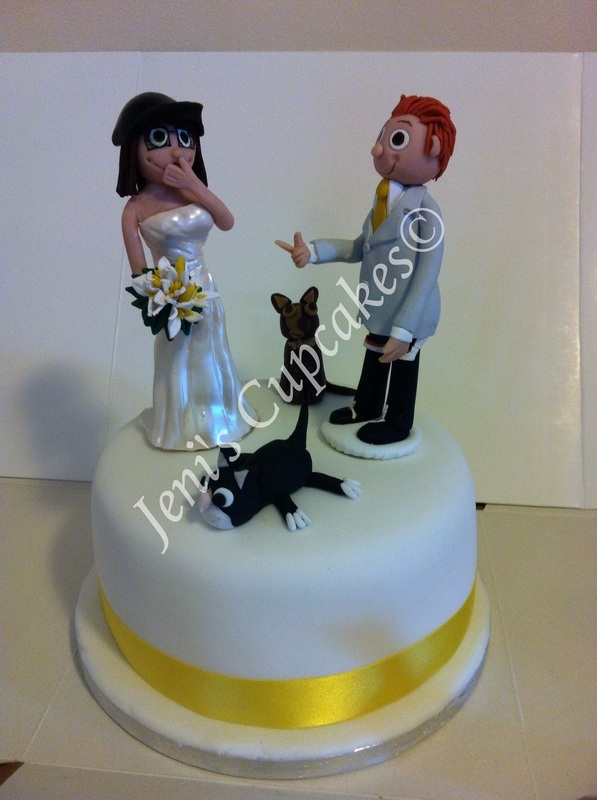 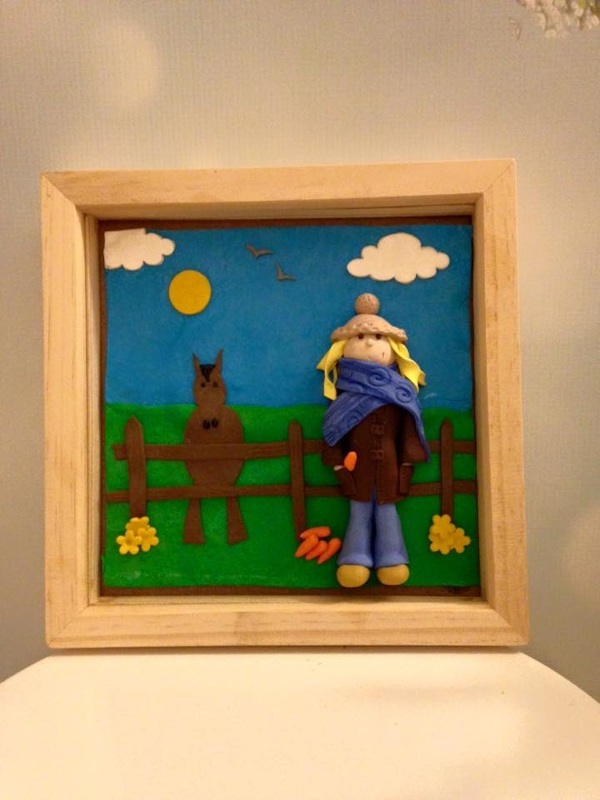 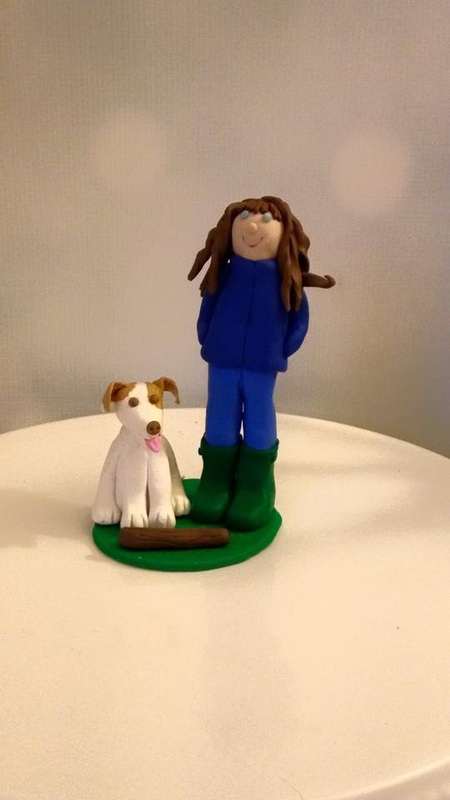 In addition to the Wedding Toppers we also make personalised models of you or your animals. These make great gifts or reminders of loved ones that are no longer with us.